The Lobo Blanco Project is Centaur Resources’ flagship project located in the Salta Province, Argentina at the Salar Pastos Grandes, adjacent to properties owned by Millennial Lithium, LSC Corporation and Orocobre.  Centaur has entered into agreements to acquire a 100% interest in the project from 5 project vendors comprising of 11,360 hectares located in the Pastos Grandes basin. Several of these agreements have closed, with the remaining to do so before theCompany IPO’s on the Australian Stock Exchange. In the Pastos Grandes salar, exploration activities by Millennial Lithium have confirmed the extension of lithium brine throughoutthe central and peripheral portions of the salar. A drill hole intersected an upper brine horizon grading 523 milligrams/litre (mg/L)lithium (Li) over 33 metres (27.5m to 60.5m) and more importantly a robust brine horizon averaging a lithium grade of 545 mg/Lfrom 381.7 m to 593 m.
There is significant geological evidence that lithium-rich brine exceeds the 3,000ha surface area of the Pastos Grandes salar andis likely to be hosted in porous sedimentary rock of quaternary age (Blanca Lila) and tertiary (Sijes formation and other Mioceneunits); these out crops are present throughout the Pastos Grandes, Centenario and Pozuelos salars. 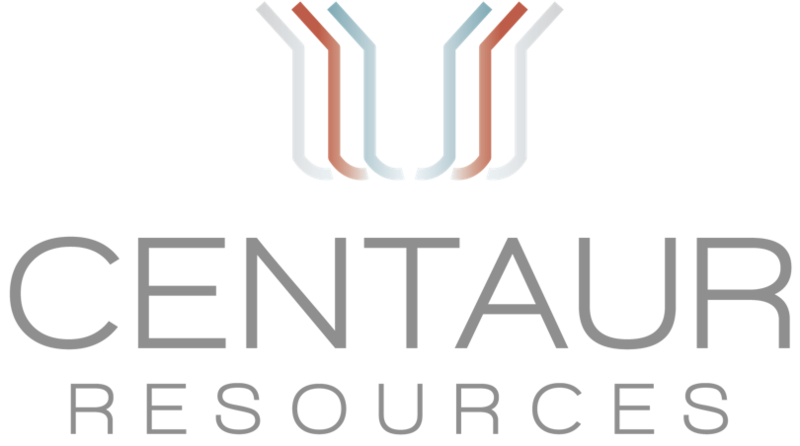 Centaur Resources aim’s to establish itself as one of the world’s foremost lithium production companies, through the acquisition and development of the Lobo Blanco Brine Project. Post completion of the acquisitions, Centaur intends to generate shareholder value through optimizing each project’s capital structure, implementing disciplined operational improvements and undertaking targeted investments within the target’s operations and pursuing strategic “bolt-on” acquisitions to increase scale in the operating business to compete effectively and improve profitability. Demonstrate commercial viability of project through construction of Lithium Carbonate and Lithium Hydroxide Pilot Plants to send test samples to identified customers in China and the USA for market acceptance of output product. Exploration Target is 500,000t Lithium Carbonate Equivalent (“LCE”) Resource at Lobo Blanco. Past drilling by Millennial Lithium has shown Li enrichment of 535mg/l over 381m with the brine horizon traced to 400m and remains open at depth. Scope for additional ‘bolt on’ acquisition projects to complement resource portfolio and existing operations. Utilise previous exploration and project development to fast track project development through aggressive exploration comprising of TEM survey followed by drilling and pumping tests. Following a successful exploration program Centaur intends to construct a Lithium Carbonate Pilot Plant facility at the Lobo Blanco site.